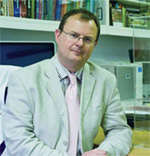 Professor Paul Hatton BSc, PhD. 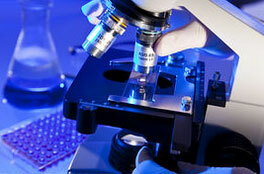 Paul’s research expertise is in medical devices and regenerative medicine for the repair of musculoskeletal tissues. He also has a longstanding interest in the application of electron microscopy to the study of musculoskeletal tissue-material interaction. His interdisciplinary research group works on innovative and emerging technologies ranging from nanostructured materials through to regenerative therapies that have the potential to improve the repair of human musculoskeletal tissues and functional structures. In addition to his pioneering research, Paul is very active in undergraduate and postgraduate education, and is well known for his passionate support of academic-industrial collaboration and knowledge exchange. He was until early 2016 the Co-Director of the Sheffield Healthcare Gateway. Professor Hatton’s recent and current research is supported by the European Commission (EC), industry, Innovate UK, and the Engineering and Physical Sciences Research Council (EPSRC). 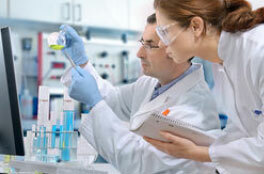 He is the Sheffield lead for our participation in the EPSRC Centre for Innovative Manufacturing of Medical Devices (MeDe Innovation), a national programme led by the University of Leeds and involving Newcastle, Bradford and Nottingham universities.